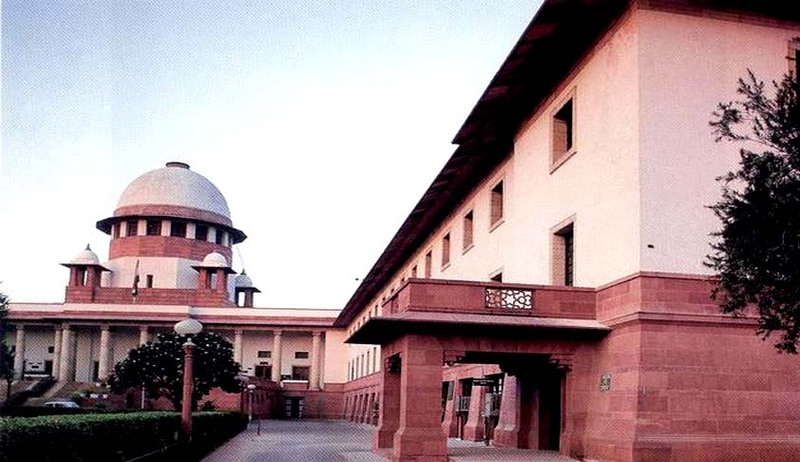 Supreme Court has launched new Visitor Management System; SCVMS a web based Visitor Management System. New system facilitates online registration of requests for Entry Pass for Litigants and others visiting Supreme Court of India. It provides for a two-step verification in which the visit details including registration number, date of visit and approval status are communicated to the visitor through SMS/eMail upon registration on the system. Second step of verification is carried out through SMS/eMail by the Advocate On Record (AOR) for the concerned case or the concerned Officer of the Registry as mentioned in the request. Visitor pass will be only issued to the approved visitors after capturing a photograph at the Supreme Court Receipt Counter. Person once registered can refer his old registration number, mobile number or personal details for quick registration of his current visit at the Reception Counter of the Supreme Court of India.